I've been obsessed with compiling our family history lately. I had to find a way to organize my jumble of papers. 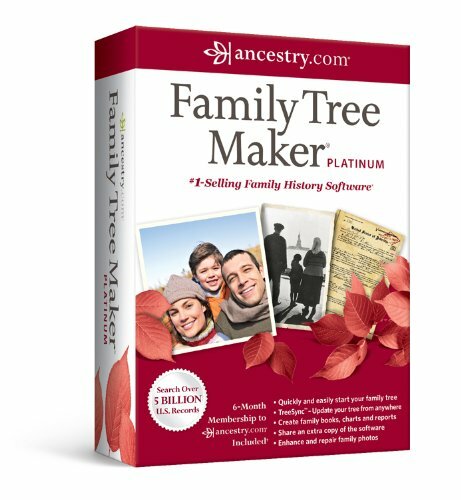 I needed to find a genealogy program that would do what I wanted. I have been collecting family history records and genealogy notes for some years now. I had a jumble of pages and the computer program I had initially used went the way of a dying computer. It was getting discouraging to try to make sense of it all. When I visited my dad, he had the same problem with a bundle of research notes and family history records. I was determined to find a way to keep records organized and to be able to find something when I wanted it. 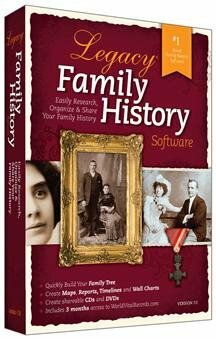 I wanted to have our family history on the computer too, either online or on a downloaded genealogy program. 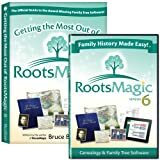 In the beginning I used online programs because I thought it would be easier to access the family records from anywhere and it would be available to other family members. Before I did any more research into our family history, I had to start organizing. First, I organized my papers by buying a supply of manila folders. I put the information for each single family in a labeled folder. I might get to the point where I have to make a folder for each individual, but this is working for now. Then I put one main branch, my grandfather's side and their offshoots in one big envelope and the other, my grandmother's side in another. I have another folder for my mother's line but that is smaller since it's all from Italy and not easy to research. It was organized, but it still was awkward to look things up. I wanted a computer program that would allow me to look up a date or bit of information with just a few clicks. I also wanted a program that I could print pages from that would look nice in a book form. It also had to be free. I started looking for a program to do want I wanted. I started using an online site called We Relate. I liked the nice layout for individuals that showed everything at a glance and easy navigation to ancestors and descendants. I liked the idea that it is a public site and that others can add more information to it. You can also find pages put up by others that are related to your ancestors. At first, I would get lost in the pages and would end up creating duplicates. I found you can't delete a page but have to request a delete. I did quite a bit of work on this site until I came to the point where others had already created pages for the ancestor I was working on. Sometimes it was great, but sometimes I didn't like the way the information was presented. I didn't want to change someone else's work so I started to look around for something more private. I also found that it didn't print the same layout as shown on the screen. That was a disappointment. It can be a little confusing to get help. There's no forum, but there is a place to post questions. I was never sure who was answering me though. I do still refer to the site and keep it updated. I investigated a few other recommended sites such as Geni. It's a clean looking site but it doesn't have much room for notes and details about each individual . It looked too bare-bones for what I wanted. I found a few others like this. I didn't want to spend a lot of time on them only to be frustrated later when I wanted to add more information. On the recommendation of fellow researcher here (Jo Harrington), I tried Tribal Pages. I found it easy to use and it makes very nice family charts. I like that it's pretty private but you can invite friends and family to join you. There is room for notes and citations and you can build a family tree pretty quickly. On the down side, there are no individual pages. I kept getting messages to upgrade if I wanted to use certain features. Since being free is one of my requirements I didn't upgrade. I decided I'd have to bite the bullet and download a program. I did some research online for programs that had good reviews. I found a few that sounded interesting. One that l liked the name of was Gramps. It had a good review so I decided to try it out. It is an open source and not only is it totally free, but doesn't nag you to buy an upgrade like most other free programs. But I ran into the same problem I've had with other open source programs. I couldn't figure out how to download it. I didn't want to spend my time on that part of the work so I moved on. I thought RootsMagic sounded good so I wanted to give it a try. It had a problem with my computer and wouldn't download. MyHeritage has been around for a while. 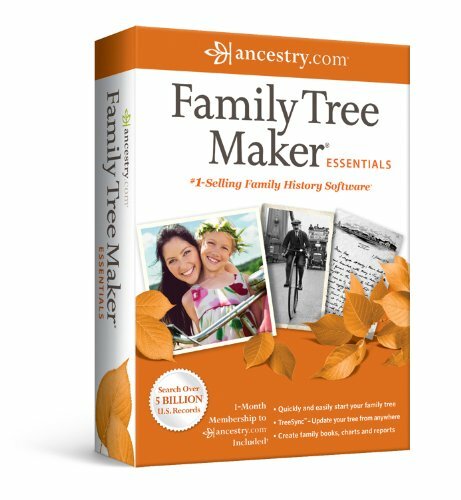 I know that many genealogists use it. I did download it but didn't find it very easy to use. It also seemed to constantly connect to the web site. I wasn't ready to put my information online. So I looked at a few more programs. If you want the paid version, look at these. Next I tried Legacy. I didn't like it much at first. It pops up with an advertisement when you open it and has some features you can't use unless you upgrade to the paid version. I soon learned to ignore the few features I can't use and learned to live with the pop up. Once you get past the first screen, it won't bother you again. I created a GEDCOM file from my We Relate web site and imported it into Legacy. In seconds, it populated the database with all my ancestors. That was a bit of magic. Legacy has two basic views, a family view where a couple is shown along with their parents and their children. You can click on anyone and bring up the family of that person. It has a place for notes and citations. You can list additional spouses and even the cause of death. It also has a pedigree view that moves right or left when you click on the arrows. You can see these in the illustration above. But I still wanted an individual page for each person. Then I discovered the reports. Now I was getting excited about the program. 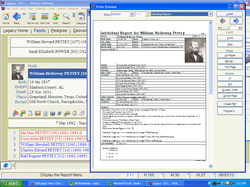 I could create reports in a pedigree form, and ancestor or descendant form a lineage form and, best of all, an individual page. This report can be customized to display just what information you select. I have a picture, dates, marriages, children, notes and citations all on one page. 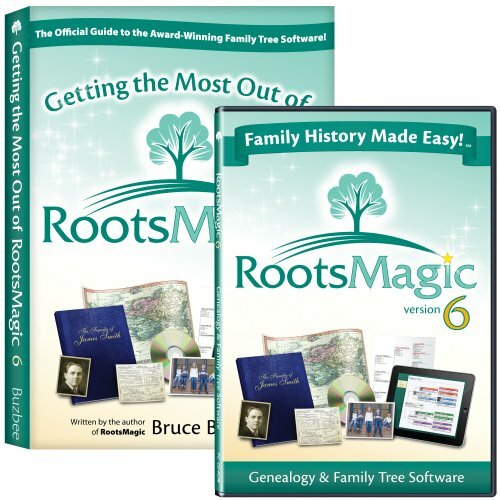 Legacy also will create and export a GEDCOM, create web pages, and print fancy family charts. It also has some interesting features like a button that will directly connect you to the LDS Family Search site. It will also create a CD with the family history on it. There are many features I haven't tried out yet, but the more I work with this program, the better I like it. I would even consider paying for an upgrade sometime in the future. One of the advantages of working on my computer rather than online is that I can add information that may not be verified. I wouldn't want to put that online and lead others to believe that it is a fact. I add it to my program so I remember to research it and see if I can find a source for the information at a later time. If you need more, here's a list for you. It does list some free ones as pay..
One of my favorite places is the Find A Grave site, but it isn't a family tree site. It documents as many grave sites as volunteers can send in. It can be a great source for locating the burial place of an ancestor. Thanks. They all have some good features, but I knew what I was looking for. Legacy has the individual page I wanted. It's just not very pretty. 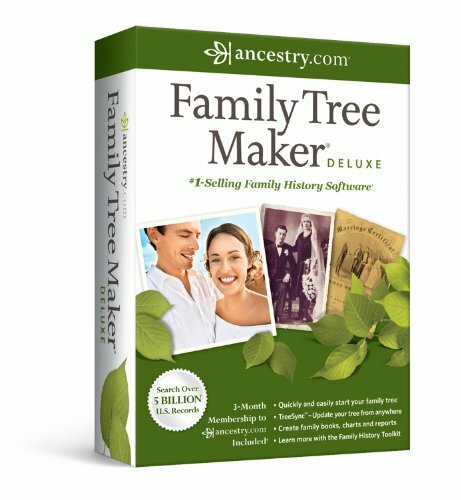 This is a really cool round up of the family tree packages online. You're making me consider leaping from Tribal Pages into some of them! Thanks, Sheilamarie. I can only share what I've tried but if it helps, I'm happy. Thanks for sharing your research on ways to do genealogy. Your opinion is helpful. Thanks. I think other people might like some of the programs that I didn't, but I had specific things I was looking for. There might even be a better one out there than the one I settled on, but I'd rather spend my time on the history, rather than trying out programs. I love how you've given the pros and cons of each of these programs. I'm curious to trace my own family tree.